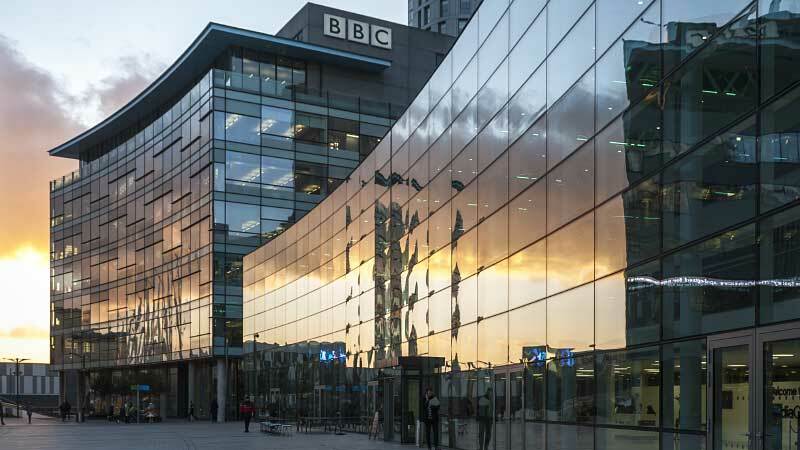 dock10, the UK’s leading television facility, today announced that its contract to provide the BBC with television studios, post production and media services has been extended until March 2023. This includes new commitments around CBeebies and CBBC presentation and long running shows Blue Peter for BBC Children’s and Match of The Day for BBC Sport. Mark Senior, CEO at dock10, said: "Our long-running partnership with the BBC began when we first opened in 2011, and their decision to extend our contract highlights the strength of the relationship we have built in that time. Over the years our collaborative approach has seen us grow and adapt our services to ensure that we continue to meet the BBC’s needs. We are thrilled that the BBC has chosen to extend their contract with us and we look forward to supporting them in continuing to make some of the world’s best television." Alice Webb, Director of BBC North and BBC Children’s, adds: "The fact we are extending our contract with dock10 is testament to the quality of service and level of innovation dock10 brings to many aspects of BBC production in the North. It is the right thing for us, and for licence fee payers, to build on our established partnership with dock10 through the extension of our contract – we look forward to continue working with everyone at dock10 in making some of the biggest, brightest and most innovative shows in UK television."